Founded by Richard Hardiman, Ranmarine Technology uses WasteShark — 24-hour on-the-water drones. The solar-powered drones collect detritus, marine waste and chemical substances from ports and canals. Founded in 2015 in South Africa, the company was later re-incorporated in the Netherlands at the start of last year as RanMarine Technology BV. Hardiman is based in Rotterdam. He moved there after being selected for PortXL Rotterdam’s maritime accelerator (portxl.org) in February last year. The startup was one of 12 companies selected from 1000 startups worldwide. 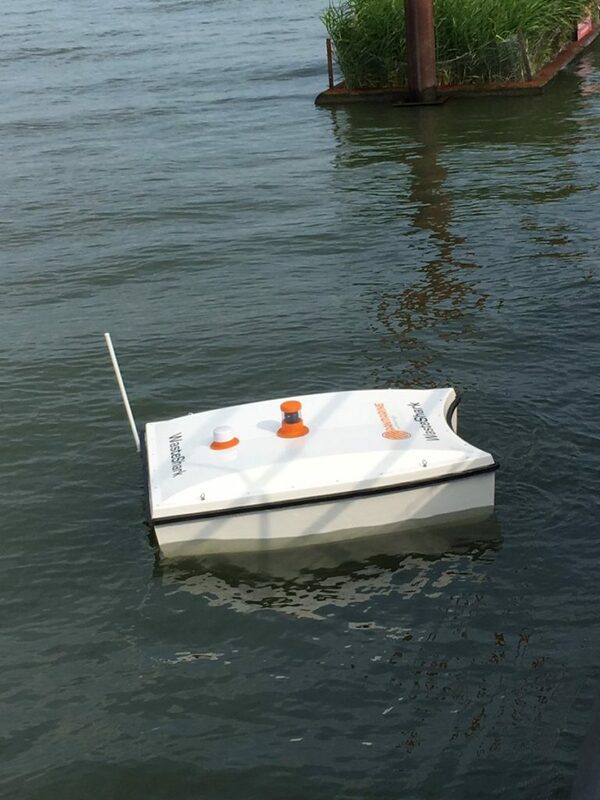 In July last year the startup began a pilot with the Port of Rotterdam to test both the use of autonomous surface vessels in their waters and how the product actually works in “high trafficked waters”. The pilot was successfully completed last month. There are currently 3 different types of the Waste Shark products: the WasteShark, the Great WasteShark and the ChemShark. Check out their website https://www.ranmarine.io/ for more info and videos! In Delft, Netherlands a team by the name of “Se@Drone” is developing an unmanned surface and underwater drone duo that can pick up trash off the bottom of the sea floor! 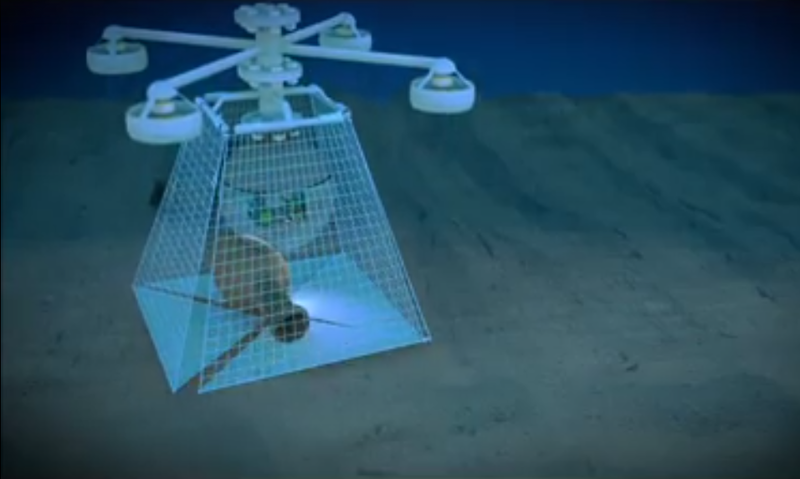 The surface drone holds the underwater drone during travel and releases it with a winch as a life-line. 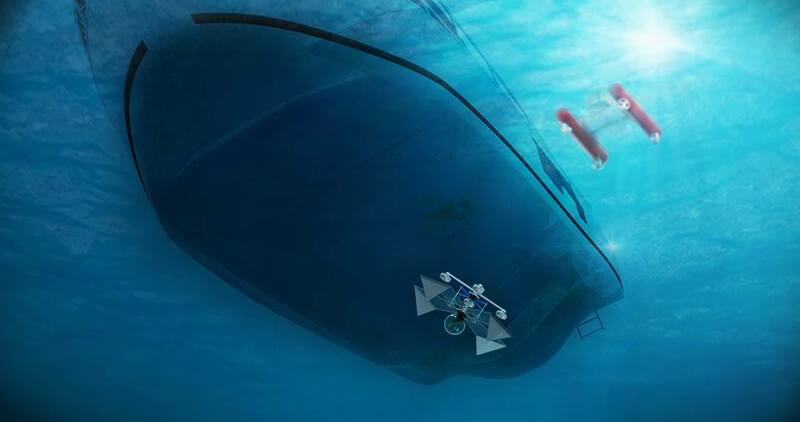 Once the underwater drone finds trash on the sea floor 4 sides can close around the waste. Check out SeaDroneNL’s facebook page for more infomation!